Good news for us Nexus and Google Play Edition device owners: Google has made the Google Now Launcher, which was previously only available for Nexus 5 devices, ready to download from the Google Play Store for any Nexus 4, Nexus 7, or Google Play Edition devices. We also have a download link for the Google Now Launcher for those of you without a Nexus or Google Play Edition device (not quite the same, but pretty darn close). Thank you Google (and AFN)! I’m really liking what Google and Motorola are doing with some of their apps. They’re giving us the ability to install or update certain apps, or in this case Google’s very own Google Now Launcher from Google Play, without having to wait for a system update to get these goodies updated or added. 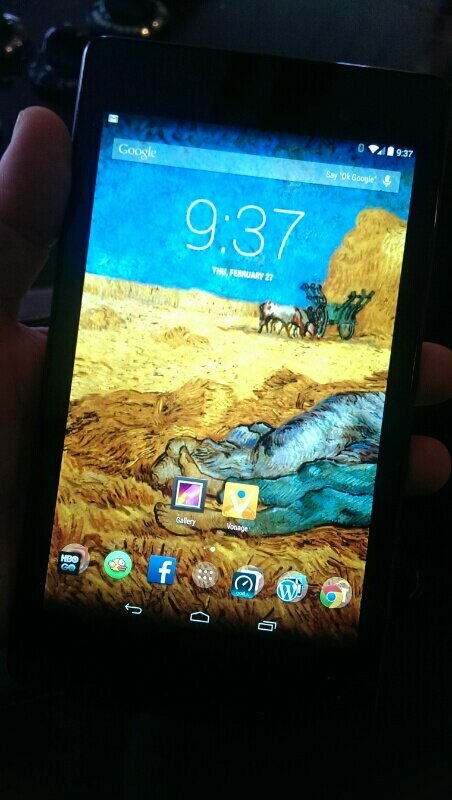 Anyhoo… The Google Now Launcher is identical to what you get on that beauty of a device, the Nexus 5. A swipe to the right brings you to Google Now. It’s always listening for that magical phrase, “OK Google,” to bring up your Google Now app commands to any page of your launcher. Icons have been resized (for the good or bad) as well. 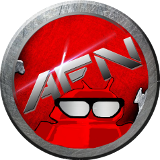 The alternate download link we’ve provided is for non Nexus and Google Play devices. This Google Now launcher for non Nexus and GPE devices has all of the above functions, except for the launcher hearing that “OK Google” on any page of your launcher. Yup! You’ll have to do all that hard work of swiping to the right, get to the Google Now tile, and then say “OK Google”. The launcher still works perfectly aside from that. I applaud Google for putting the Google Now launcher on the Play Store, and I hope their first update makes it available for all devices. Download link for everyone else. This entry was posted in Featured, News, Tips & Tricks and tagged Google Now Launcher, Nexus 5 Launcher. Bookmark the permalink.